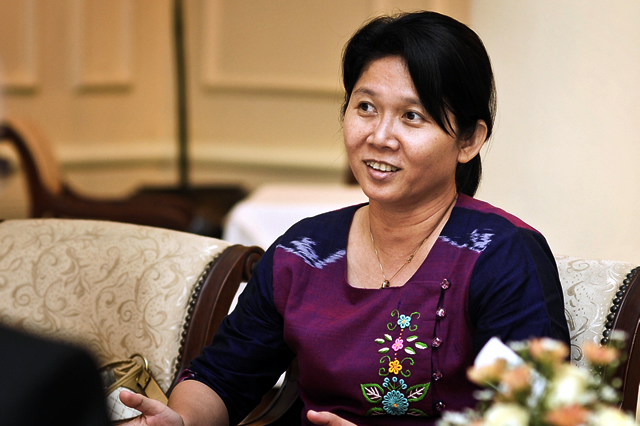 Ma Thida is a writer, human rights activist, physician, and a former political prisoner in Myanmar. She has received numerous international human rights awards and Amnesty International adopted her as a prisoner of conscience. A novel she wrote under an assumed name, "The Roadmap" (2012) has been highly-acclaimed. She has recently helped set up the Myanmar chapter of PEN, the international organisation that promotes freedom for writers and readers. In Yangon she recently spoke to IHRB's Salil Tripathi about freedom of expression in Myanmar, the risk of hate speech, and the responsibilities of companies. This article was first published on the Centre for Sport & Human Rights. IHRB founded the Centre in 2018, is supporting its development through 2020, and is closely involved in the developing work featured in this article. Rights and Wrongs - Can Machines Override Human Judgment on Air Safety? Sign up for regular updates on IHRB news, events, blogs and publications.